Smile Direct Club Has Arrived In Toronto - Here's What You Need to Know. These days if you want to straighten your teeth, all you have to do is open up google and type "Invisalign" or "Clear Aligners" and a list of practices will appear. We live in a digital age where consumers demand convenience as well as quality. Companies like "SmileDirectClub" are trying to allure you into taking responsibility for your own orthodontic treatment with flashy marketing and a low price. Their next move, however, may have put them in trouble by neglecting the foundation of a dentist’s professional responsibilities to their patient, here's what you need to know. "Neglecting the foundation of a dentist’s professional responsibilities to their patient." So what exactly is Smile Direct Club? Smile Direct Club© is a physical storefront that would mail you a "do-it-yourself" impression kit. Smile Direct Club© will then ship your Aligners directly to your home, no need to see a dentist. Alternatively, the technician can scan your teeth in one of their shops Cutting out the medical professional doesn't do much for the price either. Smile Direct Club's© do-it-yourself treatment will cost you roughly $2,450 CAD. Align Technology©, the makers of Invisalign®, while holding onto some shares of the Smile Direct© stock, made slight improvements to the Smile Direct© concept. They opened scanning locations in the US, where after scanning your teeth the administrator guides you to a specific dentist. You pay the money to the store and they pay the dentist a fee for attachment, placement, and spacing modifications that you may require. Needless to say, the fees they are paying to that dentist are insignificant and so the real question is in respect to the quality of care and responsibility for the outcome. Invisalign stores have not yet been opened in Canada and I hope that with time they will be engaging doctors at a greater extent. Smile Direct Club cuts visiting medical professionals out of the picture. 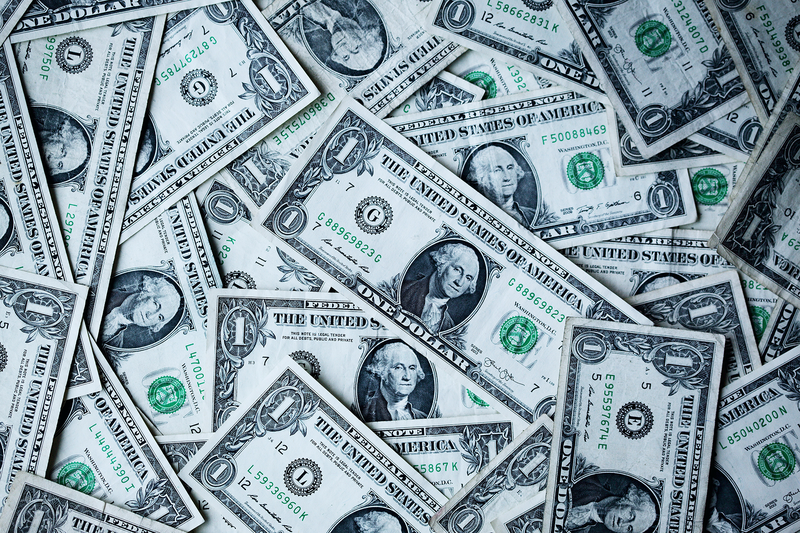 Clear aligner manufacturers ( such as smile direct club ) can increase their own profits by taking a new approach called a "direct-to-consumer" (DTC) campaign. Essentially they cut the medical professional that supervises you throughout your orthodontic treatment completely out of the picture and put the responsibility of the outcome solely on your shoulders. It is akin to performing surgery on your self after watching a youtube how-to video. Whether or not a DTC campaign has any benefits to us as patients is something I am highly skeptical about. What has happened to the orthodontic and dental professions that require years of additional expansive training in order to obtain a certificate which allowed them to move your teeth? The question we should be asking is at what point have we gone too far? Taking control away from the professionals and allowing patients to self-treat so that profits may be collected by companies that have no medical accountability/credibility? What are the potential ramifications? I will leave this as an open-ended question because I believe there will be an increasing number of lawsuits arising from this practice, dentally crippled people will become living proof that business in healthcare should be regulated and controlled by medical professionals in order to maintain the standards of care that protect the patient first and foremost. When it comes to dentistry one must not take the same route as having their disposable contact lenses shipped to them. 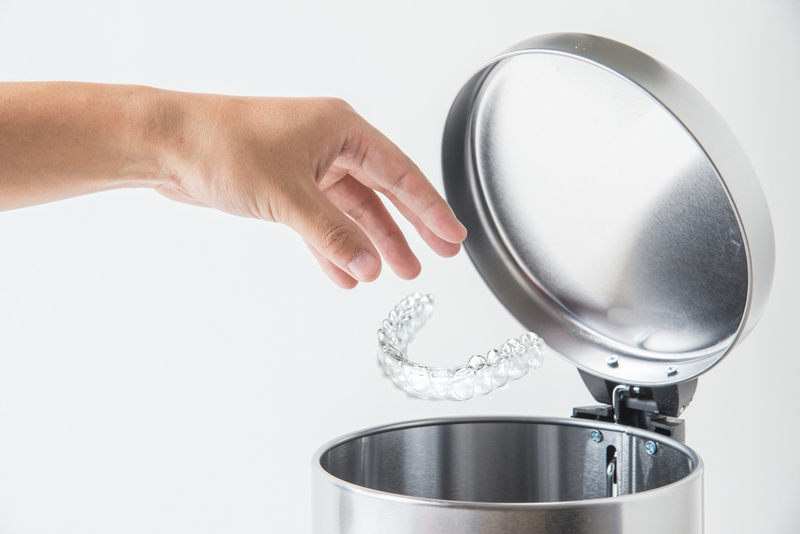 You cannot remove or simply dispose of the complex changes Clear Aligners therapy does, irreversibly moving teeth. 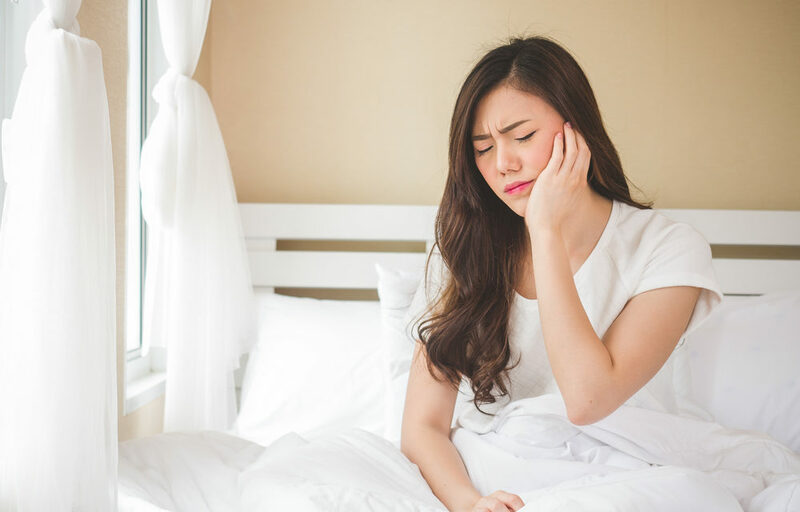 If done incorrectly, not under a doctor’s supervision, it may result in expensive and lifelong dental and health problems. Taking control away from the professionals and allowing patients to self-treat so that profits may be collected by companies that have no medical accountability/credibility? What are the potential ramifications? Can Smile Direct Club treat complex cases as well? 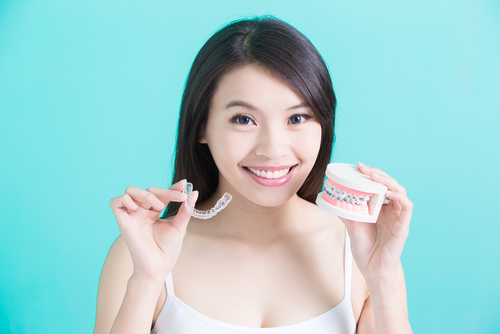 If you have a complex case of misalignment Smile Direct Club may not be for you, as it does not allow for attachments, engages, spacing, buttons or any dental intervention that is required to treat more complex cases. I hope I am not being overly facetious by noting that no one will be taking an x-ray to check if it is even safe to move your teeth! You are on your own, start treatment at your own risk. Buyers beware! Is there a safe, convenient and affordable alternative to Smile Direct Club? What initially prompted me to write this article was my quest to find the right dentist to straighten my teeth, rather than saving a few hundred dollars, I would prefer to entrust my teeth and my health to an experienced doctor that genuinely cares about their patients. I stumbled upon Dr. Marika Dekanoidze, the founder of the Lemalâ™ Dental Group through Groupon. Their prices were lower than most other clinics so initially I was skeptical. After doing my research I learned she had treated over 2,500 patients with Invisalign and had a variety of different packages available, including her "uTrack Program" which allows a patient to do treatment in 3 visits while still being remotely monitored by dental professionals every week. The convenience, and the price point can be maintained even in the professional setting of a dental office. I would like to spread the word that there are clinics, such as Lemalâ™ whose main focus is that of helping the patient. Lemala™ clinics also offer acceleration programs that can cut treatment time in half while maintaining safety and even enhancing the predictability of outcome.